We get it. If we say Enduro one more time you’re going to burn this sheet. However you want to brand it, pedal-heavy outings with rowdy all-mountain shredding can be very demanding on cranks. 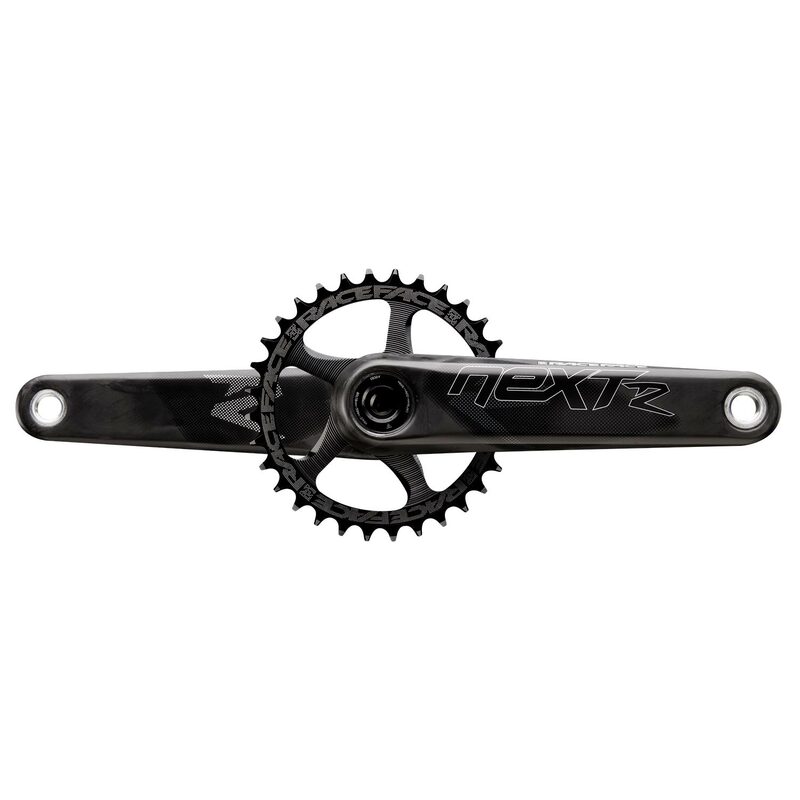 That’s why we’ve taken elements from our SixC design and incorporated them with the best of Next to make an aggressive ruckus ready crank that can take you to the EWS podium. Light and strong where it matters most. Racing time or just rallying with friends, feel free to get a bit more sideways with Next R.
Manufactured from UD Carbon with matte clearcoat. Hand made in Canada.Downhill rated SixC G2 Pedal Insert for increased Rally Factor. Cinch technology for game-changing compatibility. Cinch Direct Mount: 24T, 26T, 28T, 30T, 32T, 34T, 36T, 38T, 40T, 42T – Not Included. 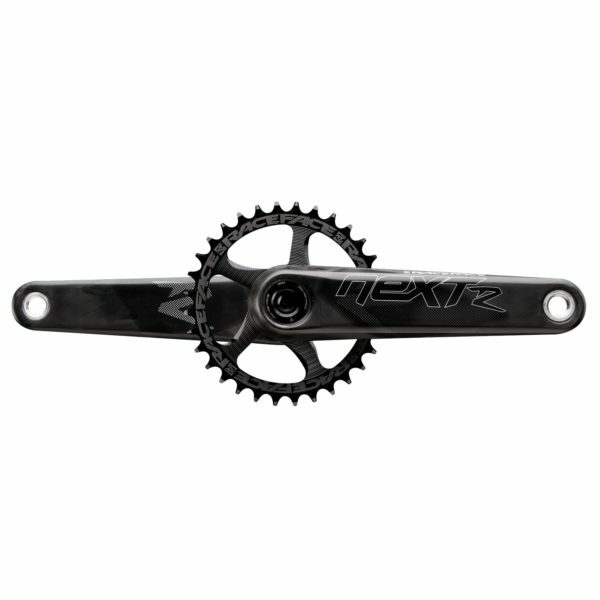 The all new Æffect crankset is designed to handle aggressive trail riding at a XC crank weight and attractive price point. Featuring the Cinch System with its interchangeable spider options and our trusted 24mm EXI interface spindle, the Æffect is a rock solid crankset for today’s modern XC and trail rider. The crank arms are deep pocket net forged from 6066 aluminum to optimize stiffness. 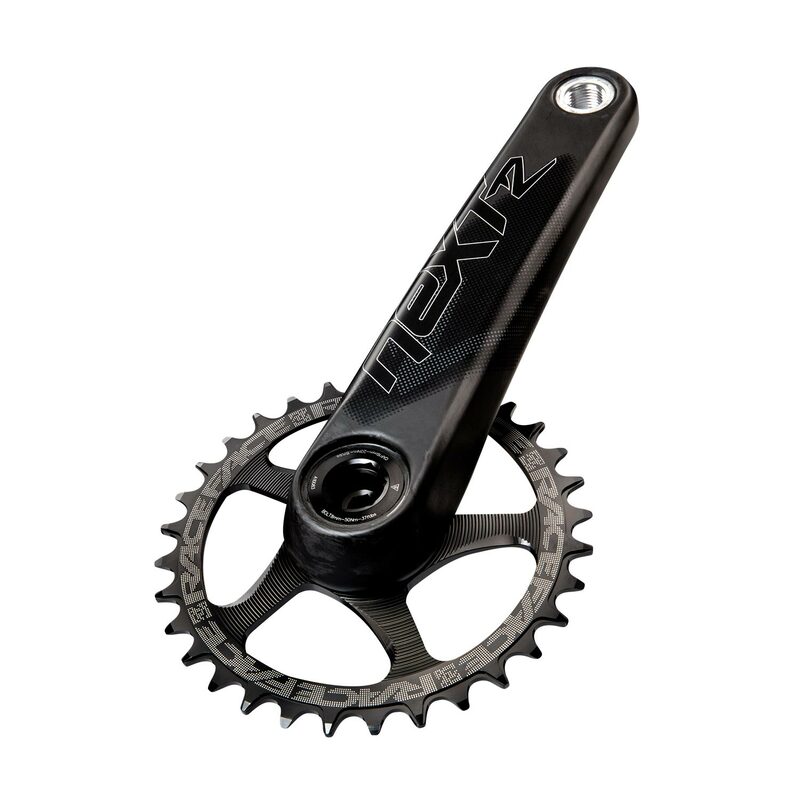 Features our CINCH removable spider interface which offers the ability to convert between existing chainring standards while remaining flexible to future developments. 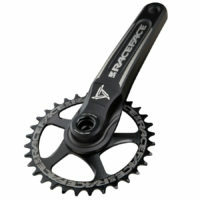 If you’re on a budget and don’t want to sacrifice performance, then the Aeffect cranks from Race Face are the best option! 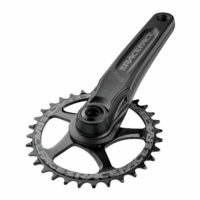 Featuring their proven CINCH technology, chain ring selection is a breeze and the 6066 aluminium crank arms guarantee durability. 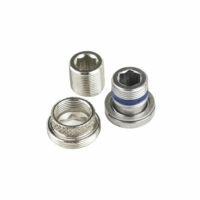 Replacement crank bolt and extractor tool for e*thirteen cranks using a 1 degree spindle taper. 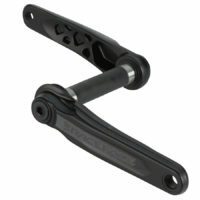 Race Face Turbine Cinch cranks are forged 7050 aluminium crank arms. Forged with deep pockets in the metal, they are CNC’d to further reduce weight, whilst maximizing stiffness. Set with standard 30mm spline, you get stiff and strong crank arms to help you up and down the mountain.